On arrival at the airport, you will be met by our representative and transfer to Serena Beach Resort & Spa where you have been booked for the next three nights on a half board basis (Bed, Breakfast and Dinner). Fringed by white beaches, and shaded by coconut palms, the silver ribbon of the Swahili coastline offers the ultimate tropical paradise. 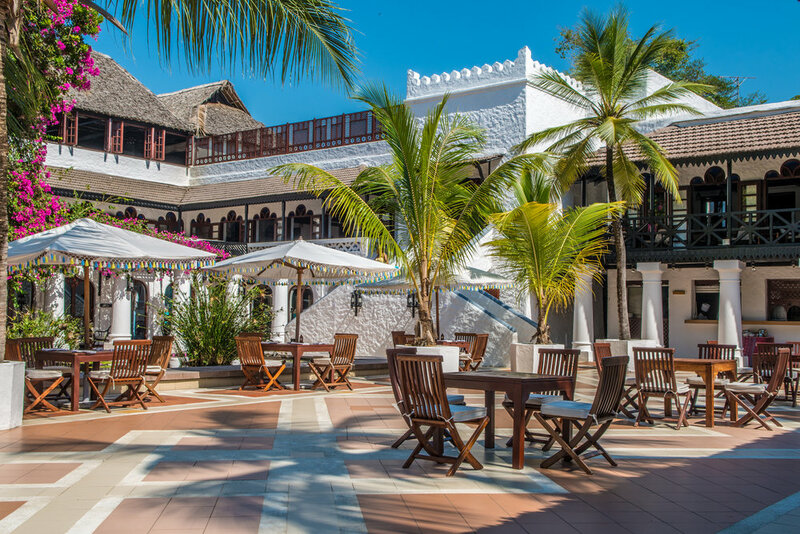 Bright white against the blue sky, set in extensive tropical gardens, the architecture of the Resort replicates the winding lanes and colorful market places of a traditional 13th century Swahili town. 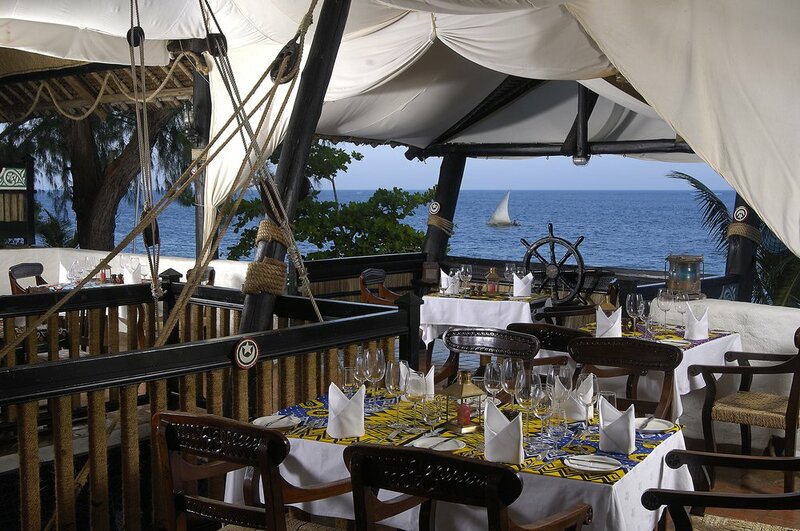 Savor the authentic flavors and cooking styles of Mombasa. Two full days in Mombasa at leisure to enjoy the beach and facilities at the resort. 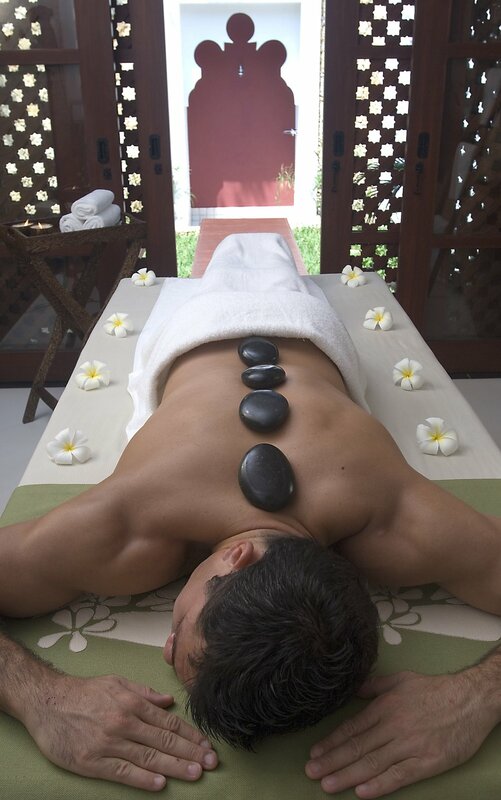 At its heart lies the coral-built ‘Fortress of Tranquility' of the exquisite ‘Maisha' Mind, Body and Spirit Spa. Alluring ocean views and the gentle sounds of the surf complement the seafood menu that makes Jahazi Grill the best in Mombasa! Enjoy an array of dishes that use only the finest and freshest local ingredients, including fresh fish caught daily. All items of personal use i.e. drinks, laundry, telephone calls, gratuities/tips to Guides and hotel staff, personal travel insurances- etc.